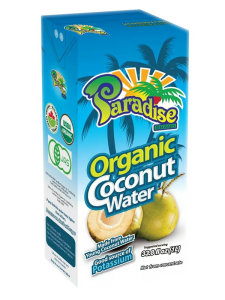 Paradise Canada | Taste a piece of Paradise! 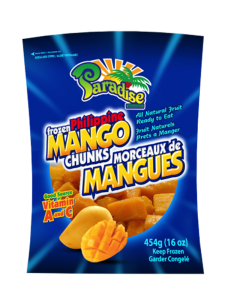 Paradise Canada is the oversea company of Paradise Fruits Corporation which is a subsidiary company of Profood International Corporation ( the largest Philippine based dried fruit producer and the standard bearer of world class processed fruit products from the Philippine Islands.) 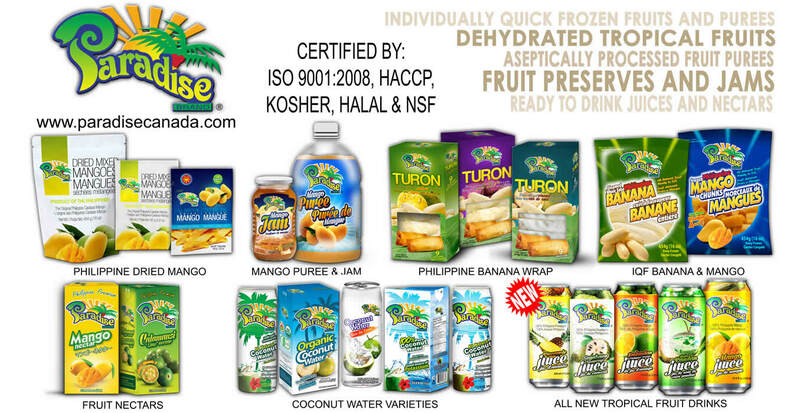 an ISO 9001:2008, HACCP, KOSHER, HALAL and NSF certified company.Our main headquarters is located in Cebu, Philippines and has four manufacturing sites located in the north, central, southern and western part of the Philippines. 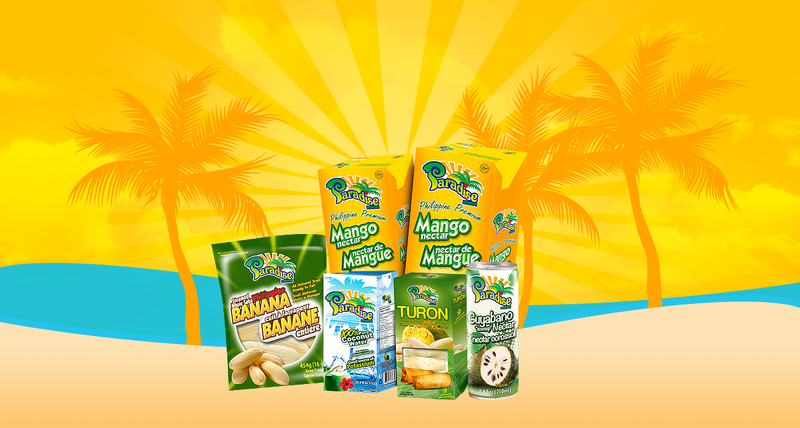 We pride ourselves with years of unparalleled experience and is currently one of Asia’s leading producers of export quality processed tropical fruit , juices and fruits puree products catering to international markets. 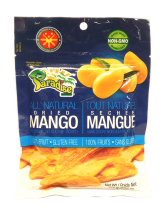 Our plant is strategically situated in the central part of the Philippines providing us an accessible advantage to a steady supply.Paradise Fruits Corporation has grown to become the leading producer of various dried fruit, purees, concentrates, and juices. 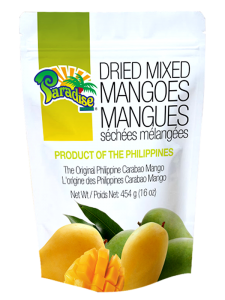 Its products are mainly exported out of Philippines and are available in many countries. 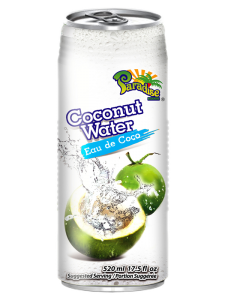 Our manufacturing facilities are equipped with sophisticated automated systems, fruit is processed efficiently in a highly sanitized environment. 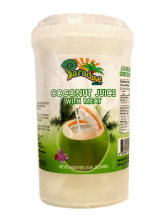 In the aseptic process, the fruit puree is heated to sterilizing temperatures then immediately cooled to room temperature within the system before it is packaged into sterile containers. 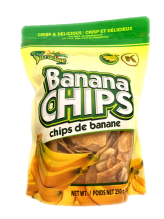 This technique allows retention of the fruit’s natural flavor, color and aroma while prolonging shelf life.